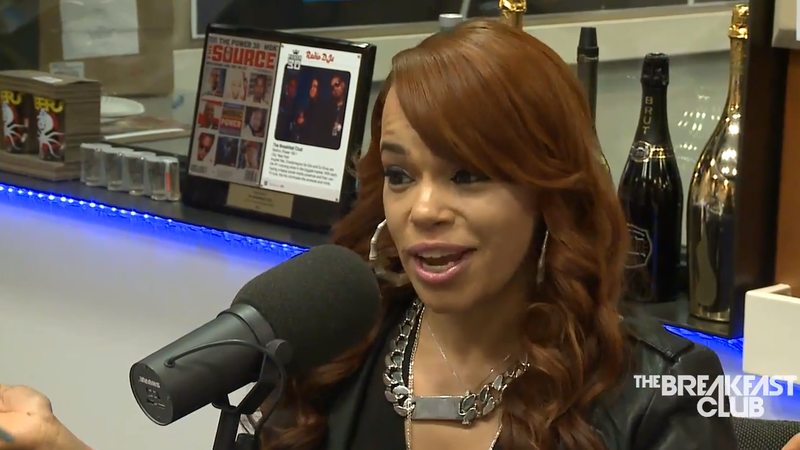 Faith Evans recently did an interview with The Breakfast Club to talk about her upcoming project, being a part of R&B Divas, her ties to Biggie, working with Keyshia Cole, and more. Check out the footage below. I also included her recent visual for “I Deserve It” featuring Missy Elliott and Sharaya J.